At our print shop in West Palm Beach, FL, we provide an array of services such as embroidery and screen printing for businesses, non-profits, and individuals. It doesn&apos;t matter if your business is big or small, the task of building brand loyalty and consistency is as important as ever. 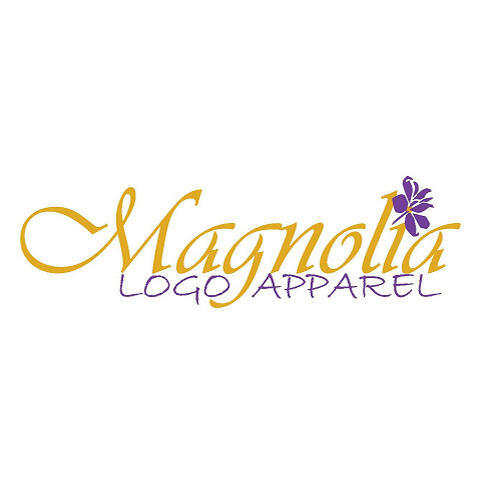 Whether you need customizable apparel to show support for your local team, custom business cards to give to potential clients, or banners to promote your community&apos;s upcoming event, we can assist you with all these tasks and more!